The operation of mobile phones is based on a digital network called PLMN (Public Land Mobile Network).
. 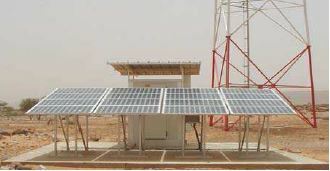 The base Station System (BSS) which includes the mobile phones and the radio base stations.
. The Network Switching Subsystem (NSS) which allows call management and access to the PSTN. 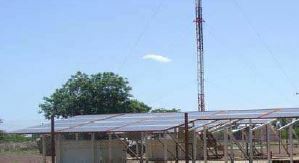 As the NSS is always located in urban areas, it does not require solar power. On the other hand, the solar requirements for the BSS are important.